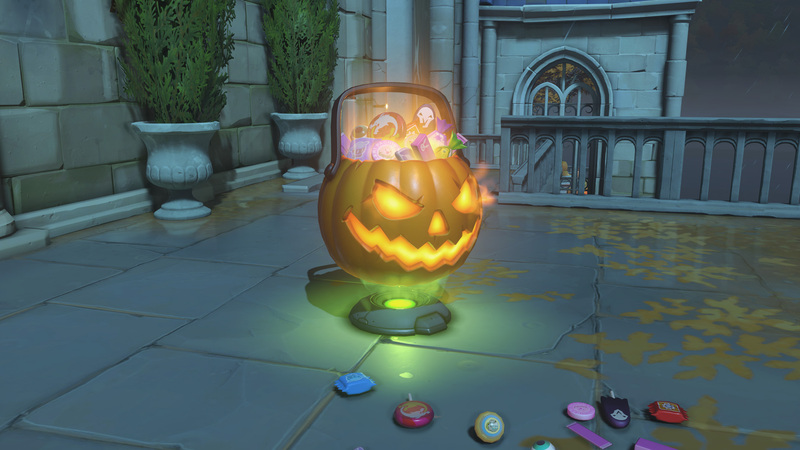 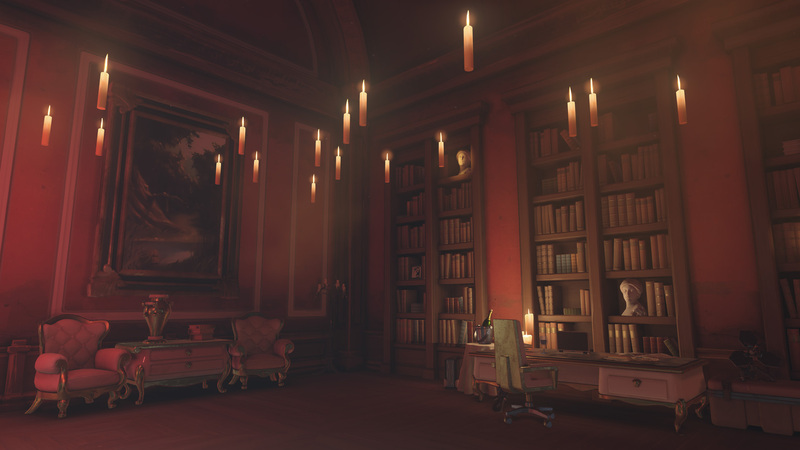 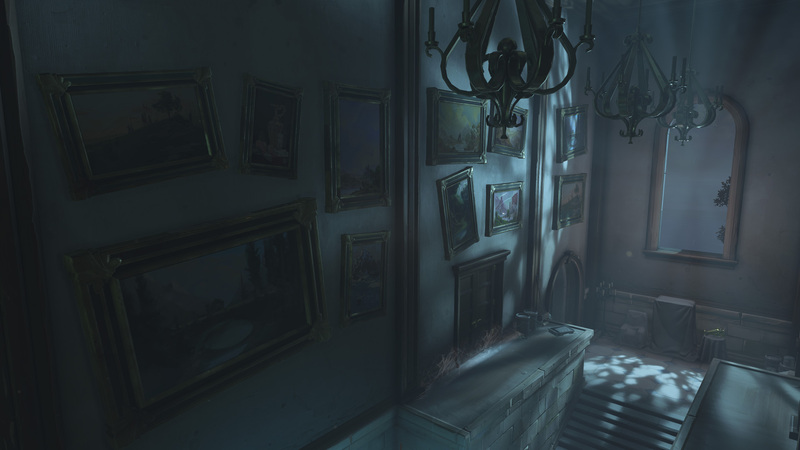 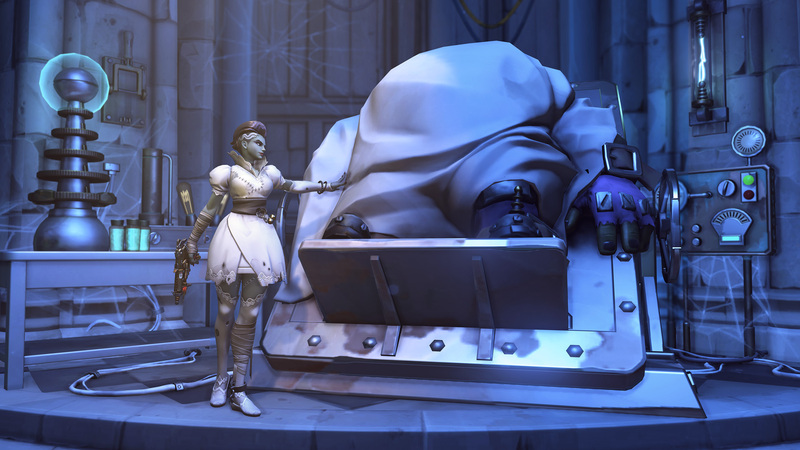 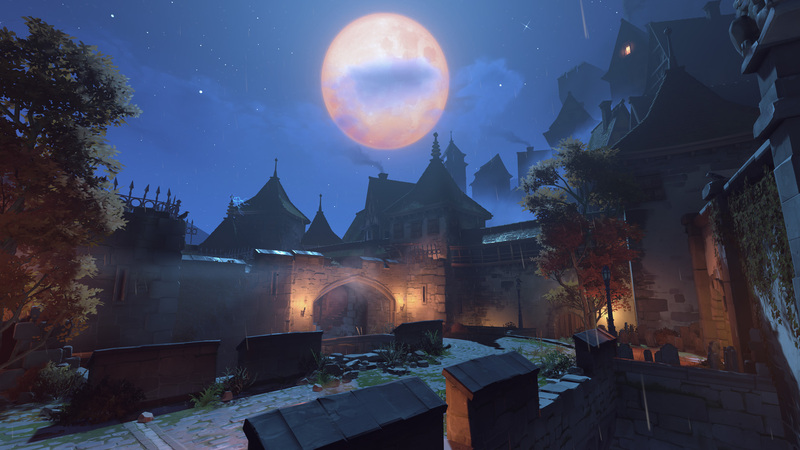 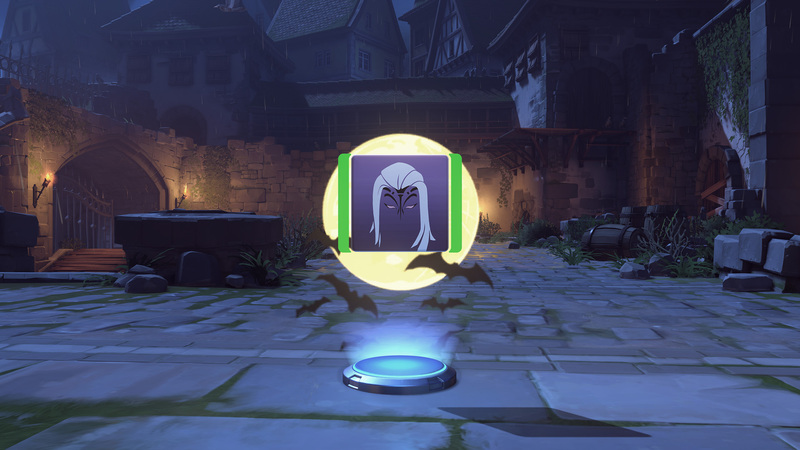 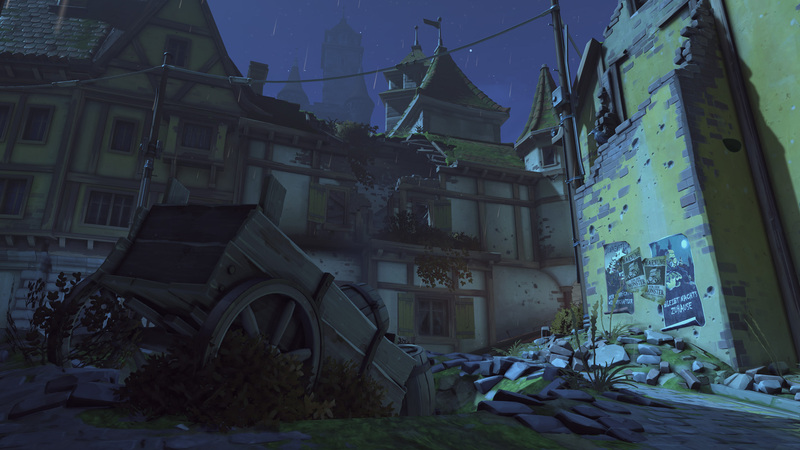 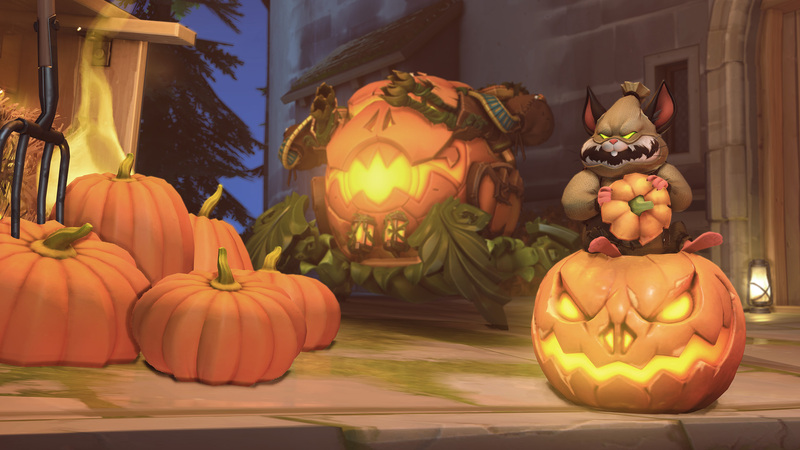 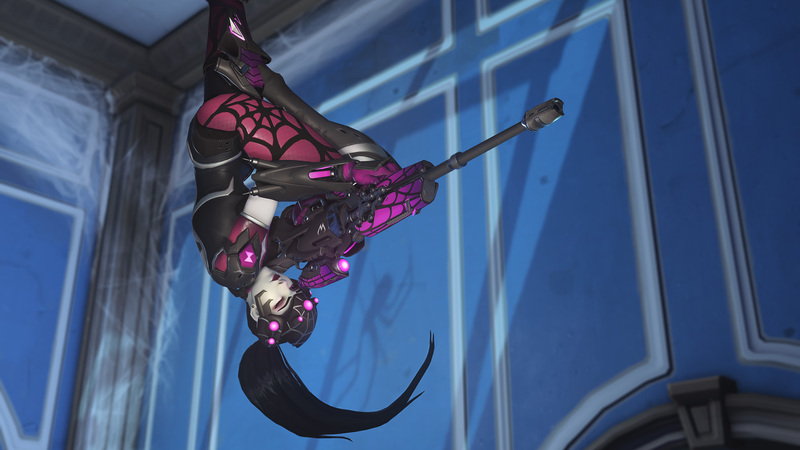 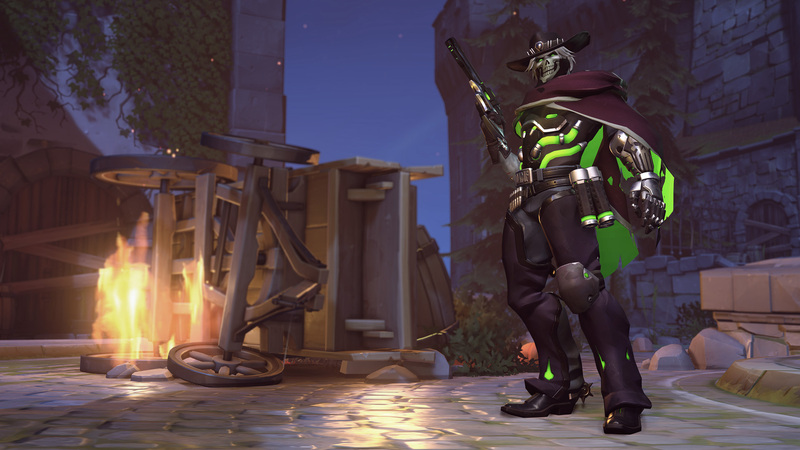 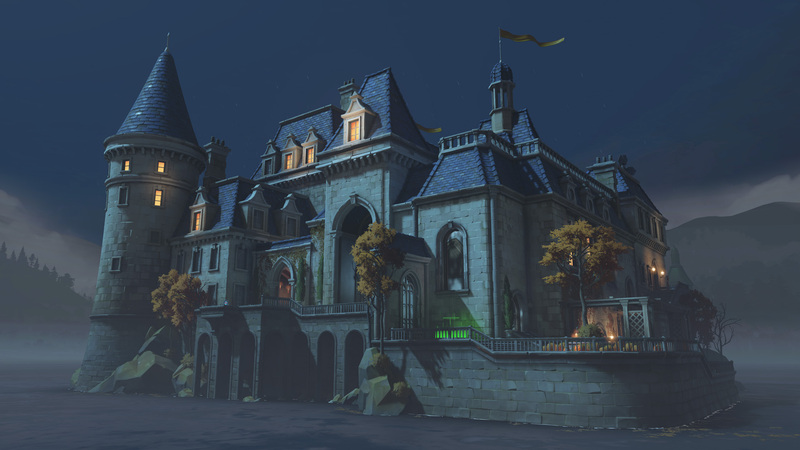 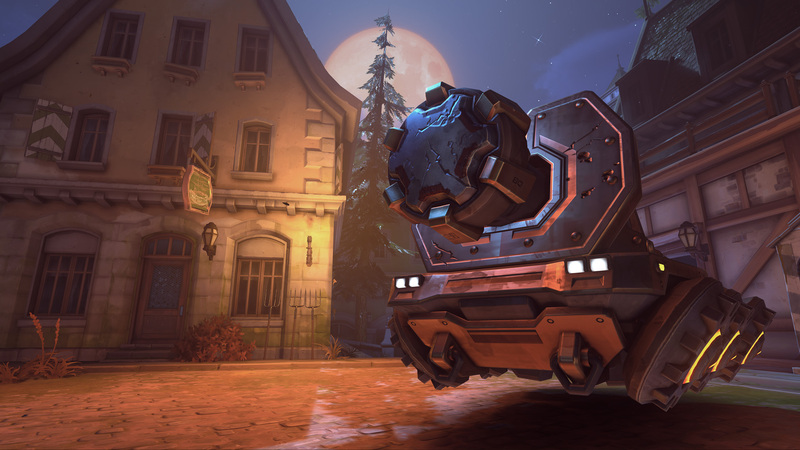 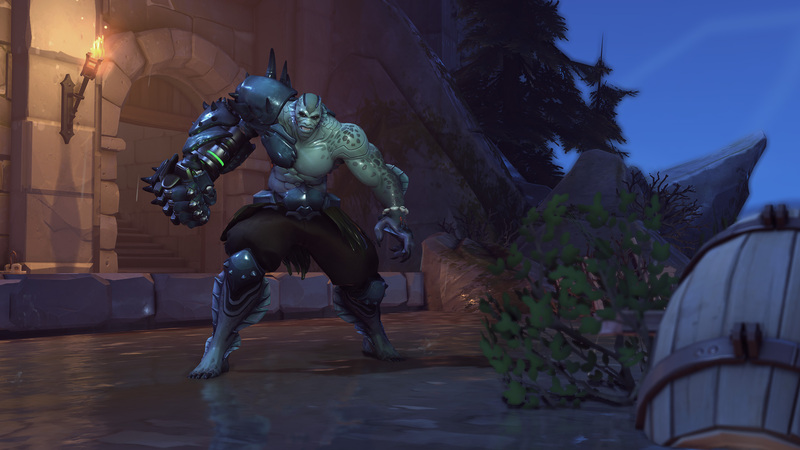 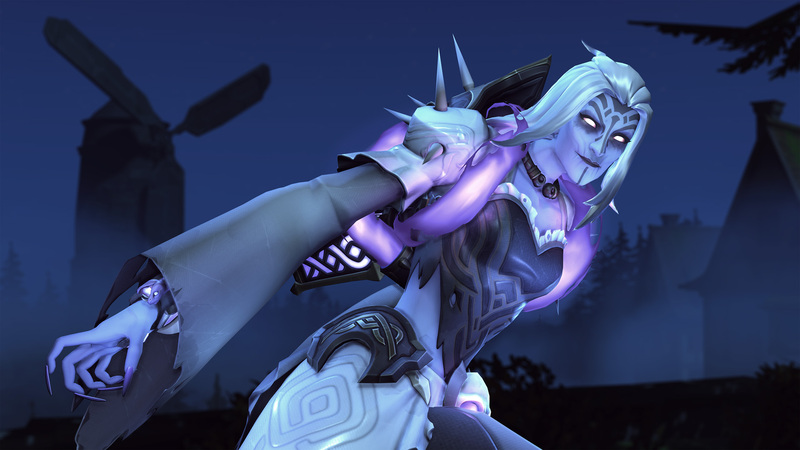 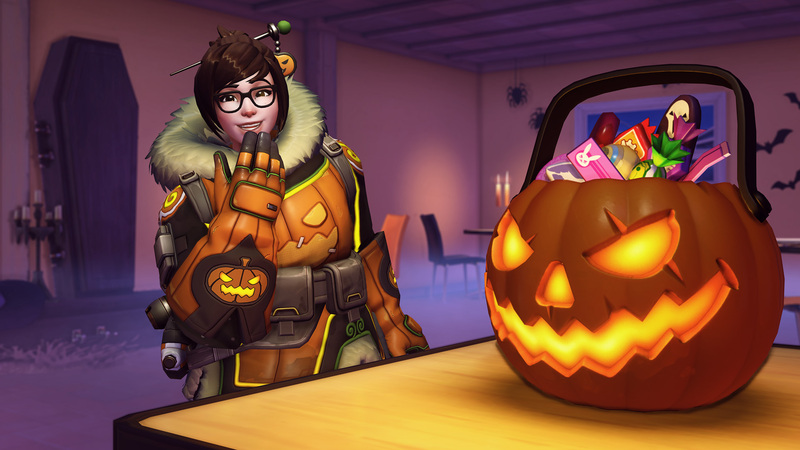 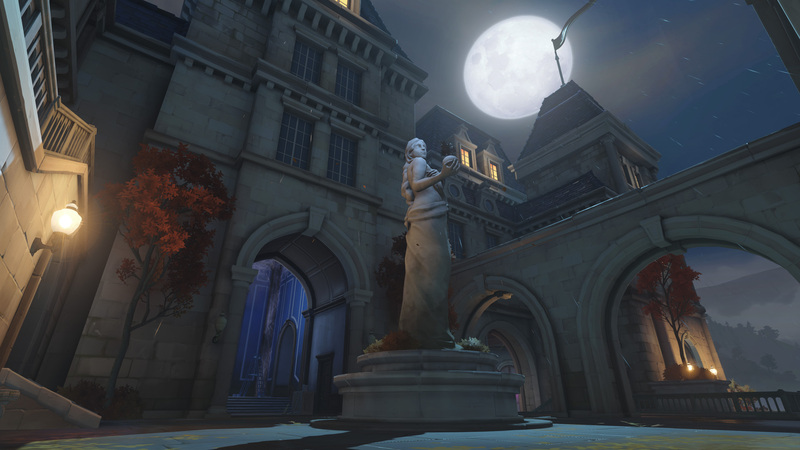 Welcome back to Overwatch Halloween Terror 2018! 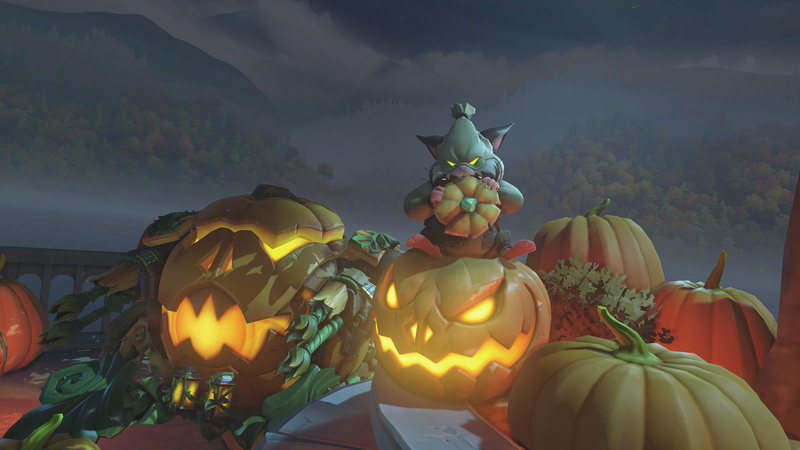 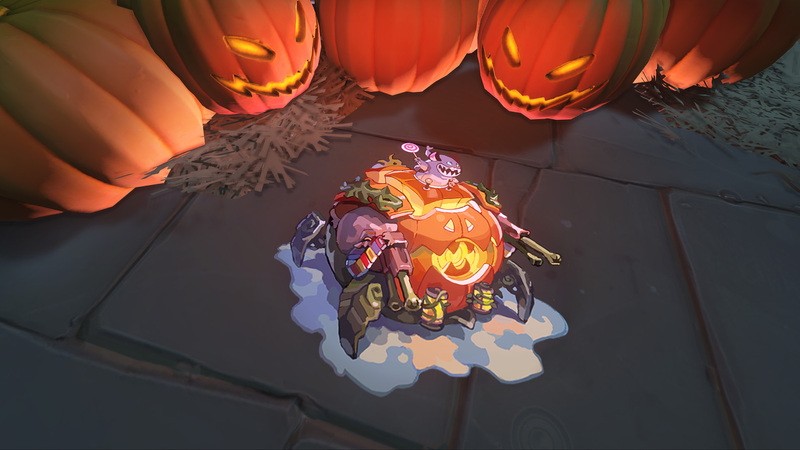 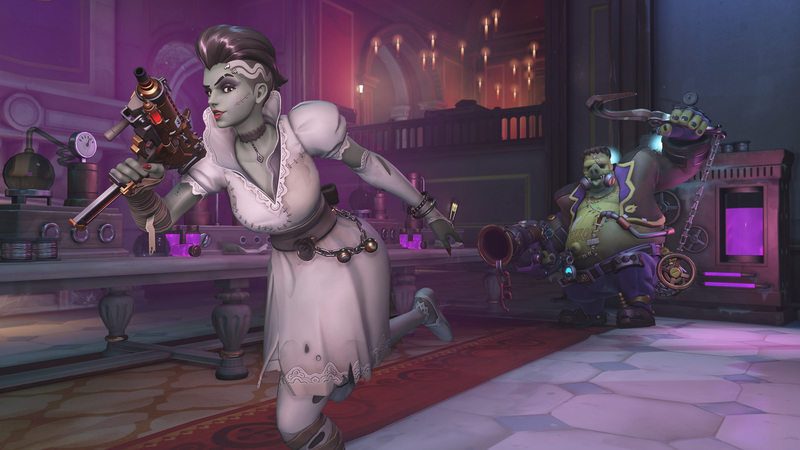 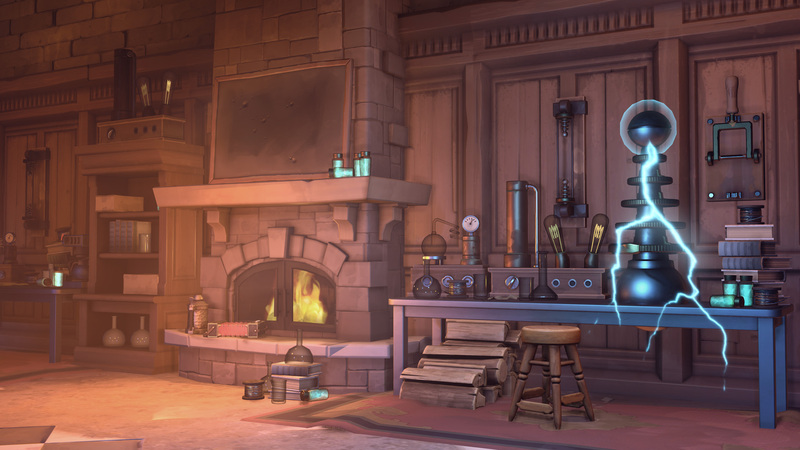 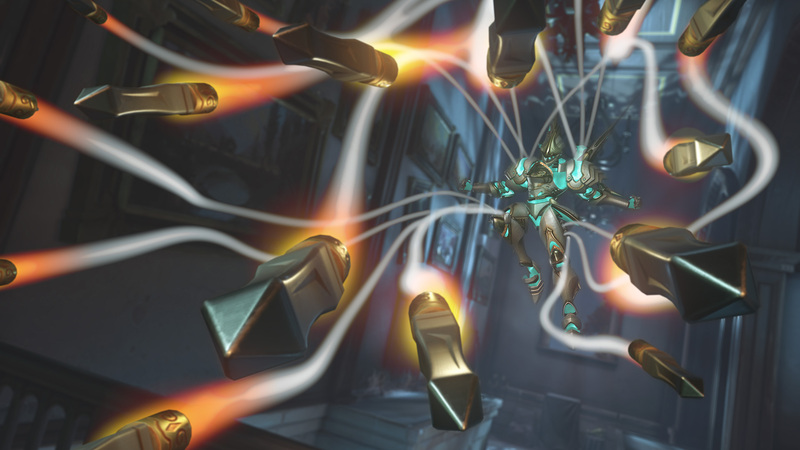 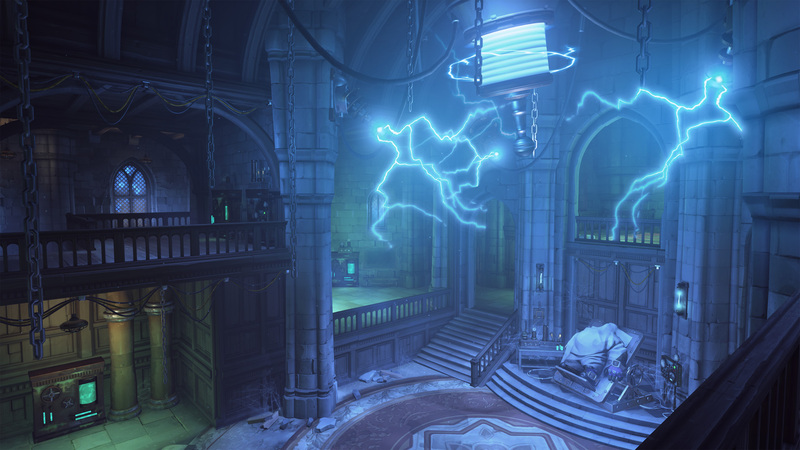 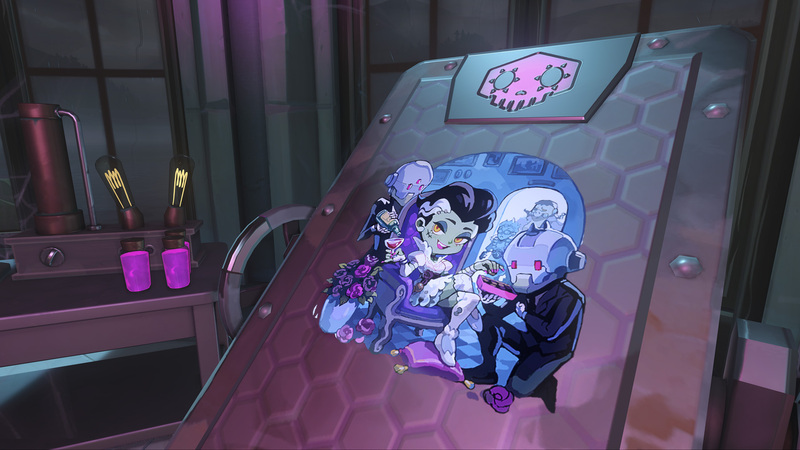 The event is now live on PC, PlayStation 4, and Xbox One, so grab your largest candy bag, put on some spine-chilling music, and get ready to test your mettle against Dr. Junkenstein’s minions. 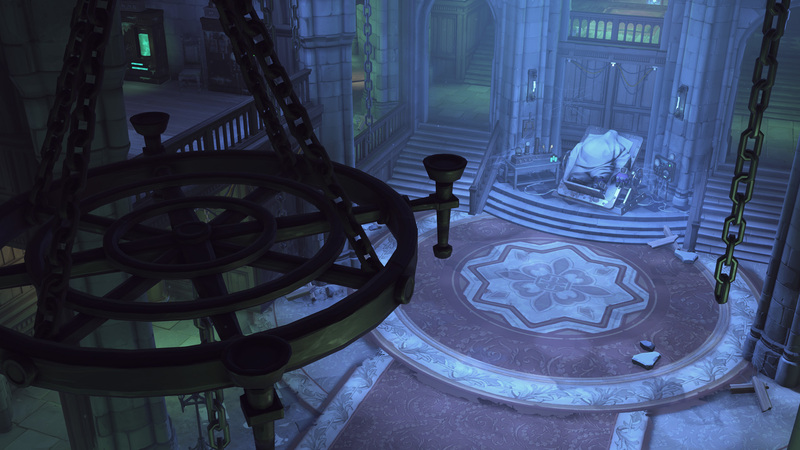 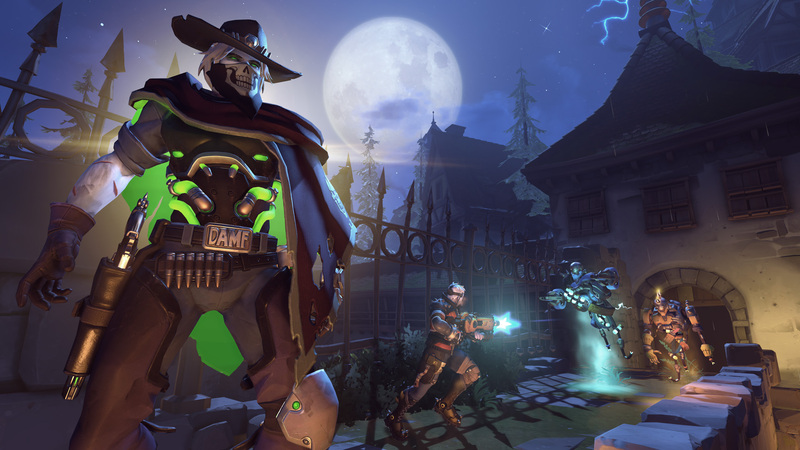 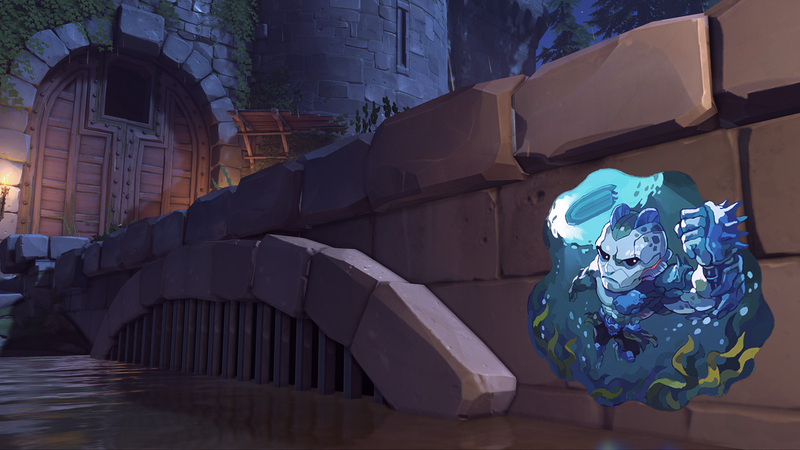 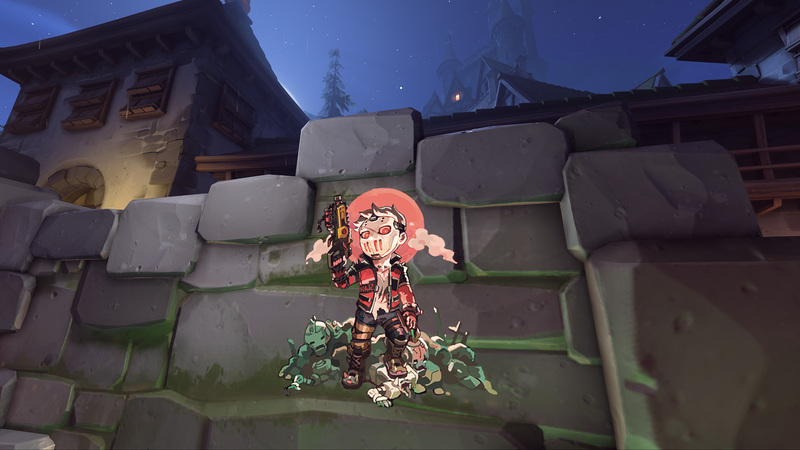 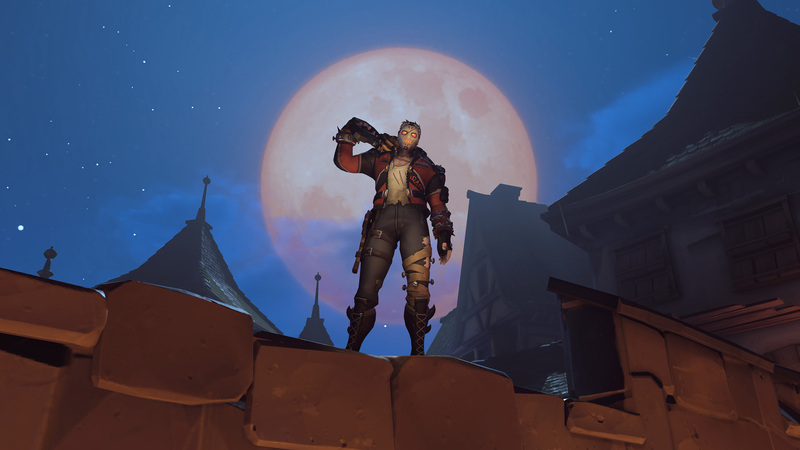 Junkenstein’s Revenge is back with a vengeance in two playable modes: Junkenstein’s Revenge (classic) and Junkenstein’s Revenge: Endless Night. 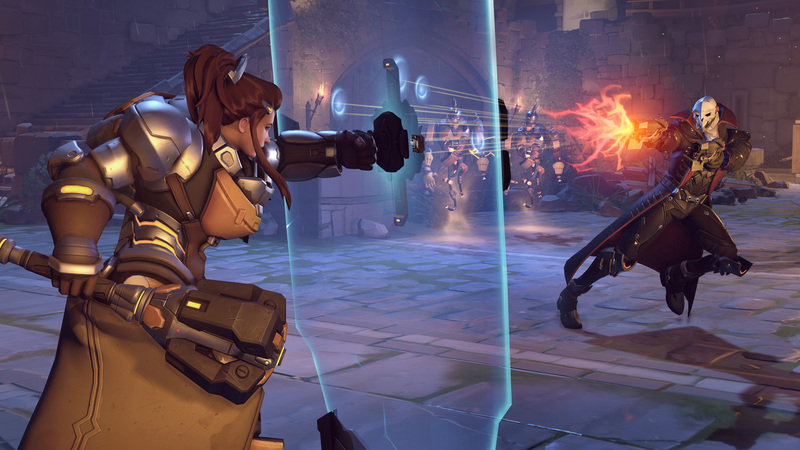 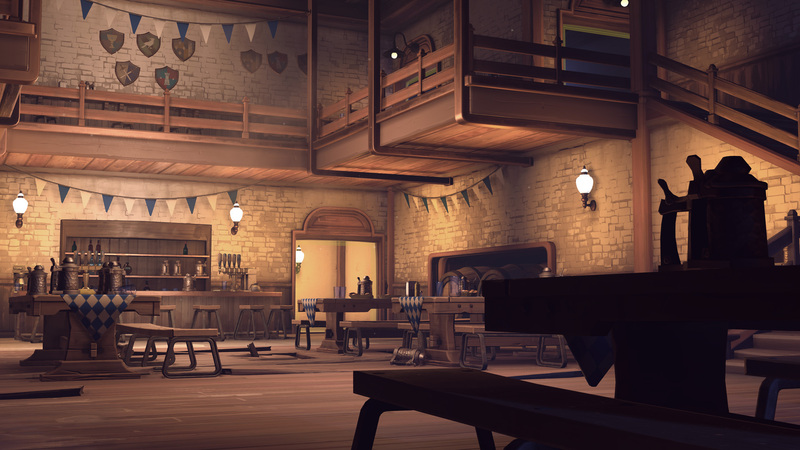 Players can choose from 10 playable heroes, including Tracer and Brigitte for the first time this year.